There could be 100 of reasons why you need to contact a professional for repairing your air conditioner. Your equipment can face many electrical or mechanical problems. However there are few of the most common problems which normally occur in the hot summer days. Few of the problems can be solved by the home owners however there are few problems which require repairing work by a HVAC professional. Most of the problems occur due to poor installation, lack of maintenance, lack of air flow or improper size of ducts. If there is lack of refrigerant in the system there are only two possible reasons either it was under charged during installation or there is a refrigerant in your system. If there is refrigerant leak than adding the refrigerant is not the solution you must call a professional to find out and fix the leak. If the condensate pipe outside the house is not draining problem then it might be clogged mount your drain lines at the proper level to stop them from being clogged. 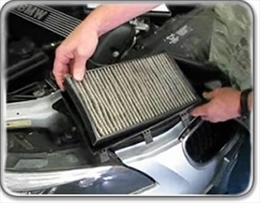 If the air filters are not change regularly they reduce the air flow in the system. Reduce air flow affects the working of compressor and the fan present in the unit. They might even stop working. Repairing work by a professional will be required to repair your compressor. 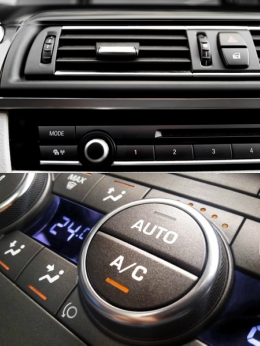 If your air conditioner is blowing warm air there is chance that air filters are dirty and is not allowing the cold air to enter inside the ducts. Check the outdoor unit it might have been blocked by leaves, dirt or other particles, system blowing hot air is also the sign of lack of refrigerant call a professional to look after the problem. There are various reasons for the frozen unit. It might be caused due to poor working of the blower motor, if the blower fan is not working cold air will remain inside the unit causing your unit to freeze. There is a chance that the outdoor unit may not turn on. Outside unit will stop working due to lack of power inside the unit or faulty contactor. Outdoor unit can also stop working because of faulty thermostat. These are few of the most common problems which require repairing work. Poor maintenance of the system is the most common reason for these problems. According to heating and cooling industry study regular cleaning and maintenance of the unit can help you avoid this problem. Instead of doing the repairing work by yourself you must leave out the repairing work in the hands of the professional.